In the spirit of giving away ideas that might make a difference, I’ve written this post to bang on about an idea I had years ago. I’ve searched the internet over the last few days and I haven’t found anyone else who’s had the same idea. Either that means it’s a bad concept that won’t work or – and I do hope this is the case – it is genuinely new. The problem with wind turbines, as far as I understand, is that they are less efficient in urban areas and other areas where there is turbulence. I propose that surrounding a horizontal axis wind turbine (HAWT) with vertical vanes that reduce the turbulence will help increase the turbine’s power output. The vanes would have to swivel about their vertical axes to keep their leading edges facing into the wind, i.e. each vane would swivel about its vertical axis at the same time as the turbine swivels to face into the wind. Furthermore, the angles of the vertical vanes could be angled to “funnel” air to the turbine. This would exploit Bernoulli’s principle and cause the narrowed stream of air to flow faster, increasing its kinetic energy, and thus cause the turbine to spin at a higher rate. Before I begin, I’d like to point out that I’m not an engineer. My knowledge of aerodynamics is rather on the empirical side and comes from building and flying model planes. If my big idea turns out to be as useful as nuclear-bomb-proof paint then please let me know in the comments. When I first dreamt this up I thought I’d build a scale model to test the idea. Years went by and I never got around to it so, hopefully, someone else will pick up the idea and run with it. Bearing in mind I haven’t done any testing, I reckon that two or three rings of vanes would do the trick. Below are a couple of diagrams showing plan views of what I mean. They aren’t to scale and the angles of the vanes have been eyeballed, not calculated but I hope they give an indication of what I mean. The first diagram shows the wind blowing from the north. Each circle of vanes is adjusted to channel more air towards the turbine blades. A second row of turbines at the rear of the outside circle of vanes could possibly exploit the fastest region of moving air. On the other hand this might make the whole setup too complicated. In the next diagram the wind direction has shifted to the north-east. The vanes are automatically adjusted to accomodate the new wind direction. Here’s a side view showing a cross-section through the centre of the arrangement. I reckon the vertical vanes need to be slightly taller than the height of the turbine to avoid the tip vortices from the vanes interfering with the turbine blades. In strong winds the vanes could all be straightened (i.e. all are set at the same angle as the wind direction) to reduce the stress on the turbine blades. I imagine the vane angles would be controlled by the same system that controls the feathering of the turbine blades in current setups. Let me know in the comments if you think this would work. Assuming someone else hasn’t already patented this, anyone is welcome to use this idea, develop it further and even take it to market. All I ask for is acknowledgement – including a link to my website. 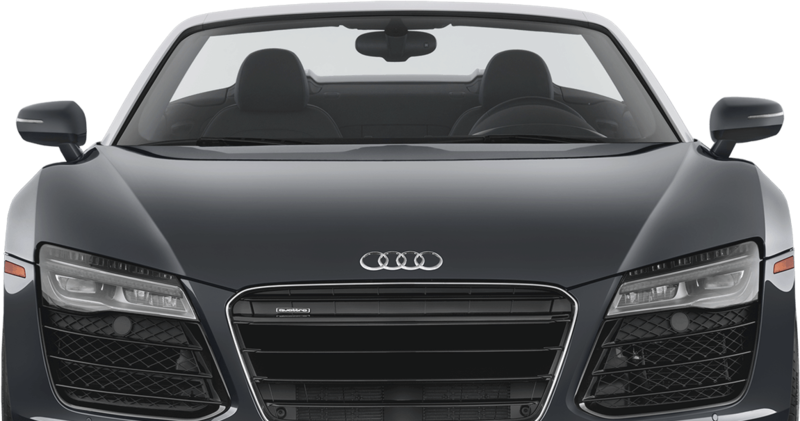 Are you one of those people who sees a face when you look at the front of a car? I know I am and I’m not alone. It’s all down to a phenomenon called pareidolia. Although some of us are more prone to seeing faces than others, apparently we all do it to one degree or another. 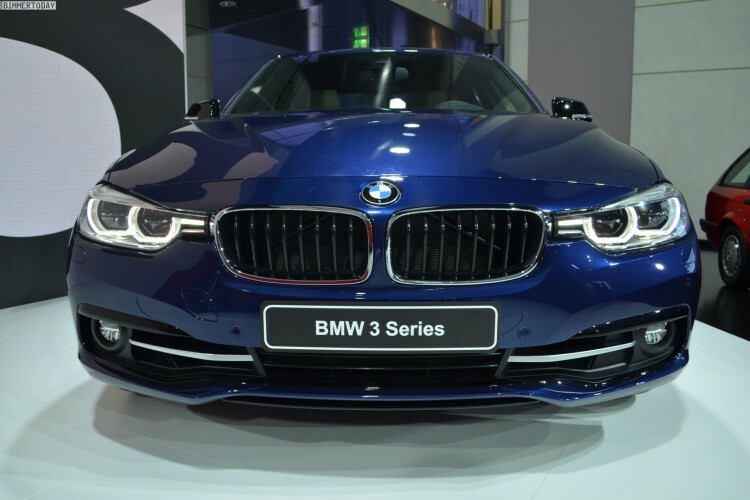 Are cars deliberately designed to have a “face”? It seems they are according to an article in LiveScience. 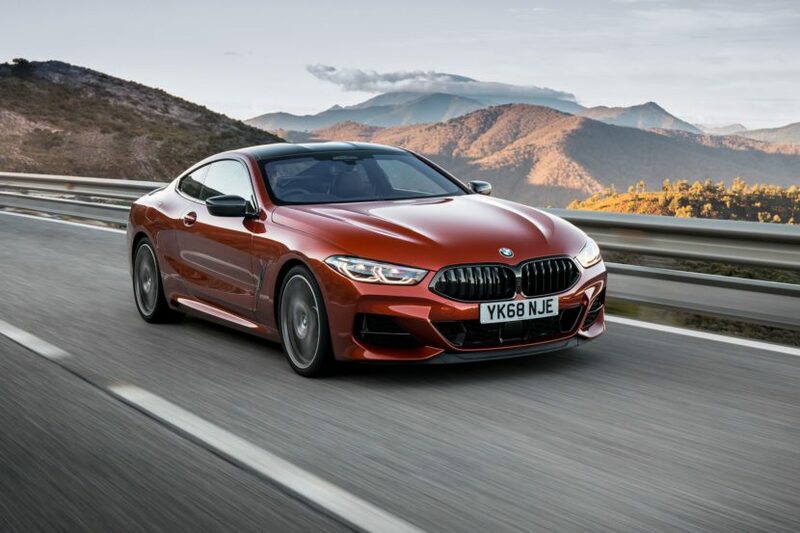 Having established that I’m not a freak (well, not entirely), it explains why I feel different emotions depending on what car I see zooming up behind me in the rearview mirror. Most cars are fine. 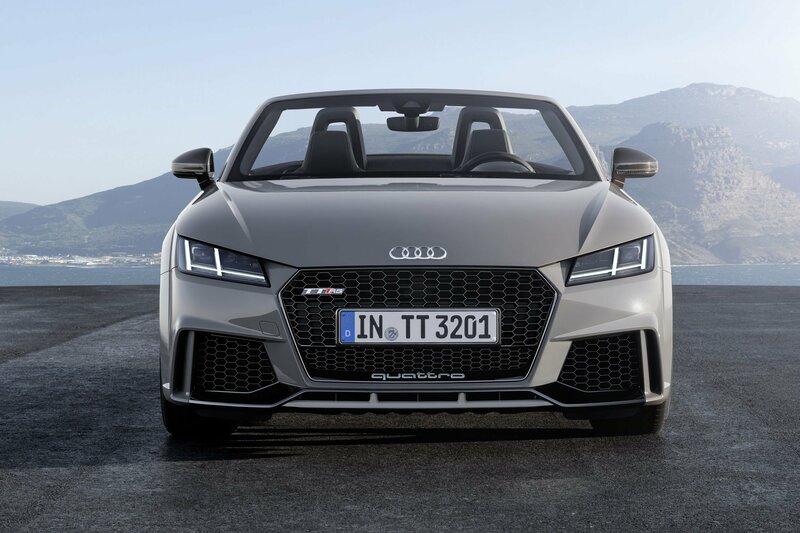 They don’t look threatening – unless they drive too close – and I’ll happily move over to the slow lane as soon as I’ve finished overtaking. Let’s move away from cartoons and take a look at a well known science fiction series. 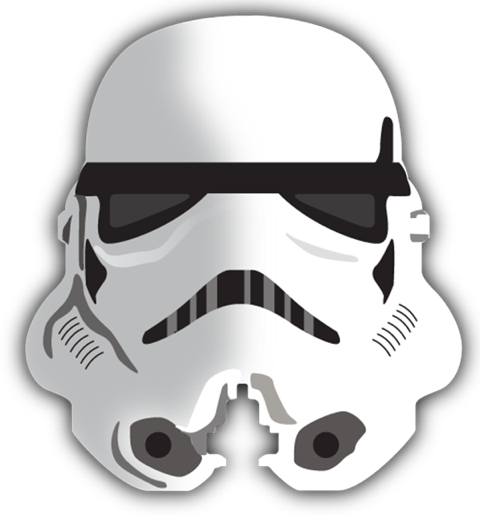 Ever since I had my first sighting of a Range Rover Evoque I thought it resembled a Star Wars Imperial Stormtrooper. In my humble opinion, however, the Evoque looks more like the villainous soldiers from Star Wars than the special edition does. 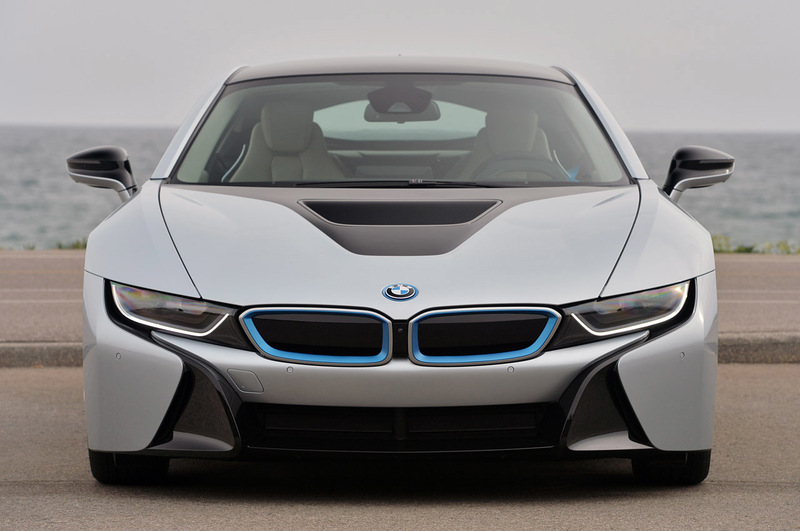 Let me know in the comments if there are other cars – or vehicles of any kind – that remind you of movie characters. Or a character from any other media like cartooons, books or whatever. We fantasy readers love dragons. After all, who can resist the majesty, power and cunning of an oversized, fire-belching, winged lizard? In modern tales dragons tend to be intelligent, magical, powerful, rather fond of gold and big. I mean really big – big enough for one to carry you on its backs while it flies over your enemies and razes them to ashes. Early dragons, like the one in the illustration of St. George killing a dragon, aren’t that impressive to our eyes today. St. George’s dragon isn’t particularly intelligent or magical, it just liked eating maidens. It certainly isn’t like the modern day big as buses, fire breathing beasts we’ve grown used to. For comparison, below is a much scarier, scalier and altogether nasty fellow from the Game of Thrones TV series. I think it’s safe to say nowadays we’re more likely to be awed by Daenerys Targaryen’s majestic, powerful dragons than one being speared by a bored-looking chap on horseback. Saint George’s reptilian adversary doesn’t look large enough to eat a fish and chips supper never mind a strapping princess. And don’t get me started on its tiny wings which, let’s face it, wouldn’t lift a small tub of margarine. For our purposes we’re going to concentrate on dragons in literature from the last hundred years or so. What follows is a list of book titles and the dragons contained in their pages. Although Tolkien wasn’t the first twentieth century writer to feature a dragon in his stories, Smaug from The Hobbit has to be the earliest dragon to set pulses racing. 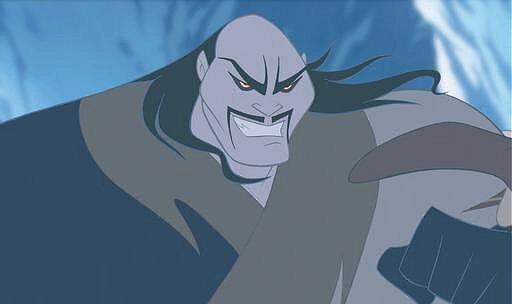 He’s cruel, vicious, magical and has a hoard of treasure which the other characters in the story are keen to get their hands on. It’s interesting how the 2012 – 2014 Hobbit movies (directed and written by Peter Jackson) make Smaug much bigger than he was in the original illustration painted by Tolkien himself. 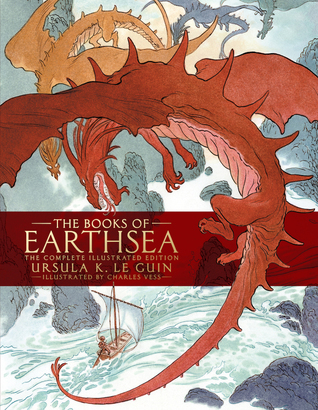 Ursula K. Le Guin’s Earthsea books portray more than one dragon. They go from cruel, greedy hoarders of treasure, similar to Smaug, to more noble beings who speak the ‘Language of Creation’. They even share their ancestry with humans and, it turns out, certain humans (women only) can turn themselves into dragons. The eldest dragon is called Kelessin but there are many others in the books. They are ancient, wise, selfish, capricious, terrifying, beautiful and powerful. Not only that but the series also deals with patriarchy, rites of passage and how not to be a bad person. Go on, dive into the series to learn more. Strictly speaking, Anne McCaffrey’s Dragonriders of Pern books are more in the realms of science fiction than fantasy because the dragons are genetically modified fire-lizards. Let’s not split hairs. They’re dragons and they do all the dragony things we expect. The humans in the novels are descendants of interstellar colonists from Earth with all the foibles we suffer in our societies today. Without giving too much of the plot away, the dragons are the only means by which humans can survive the attacks inflicted on them by the worlds in which they live. The Dragonriders series isn’t where it all ends. 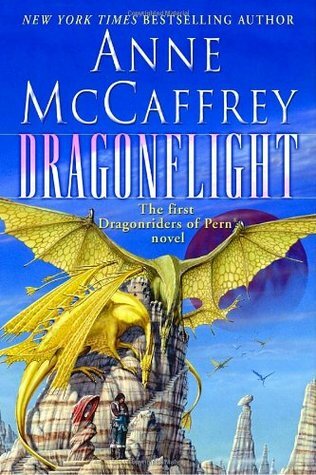 McCaffrey went on to write many more books about Pern and Dragons. You can find a list of them here. There are are several types of dragon in Terry Pratchett’s Discworld series – such as the fire-breathing, nasty and untrustworthy Noble Dragon (Draco nobilis) – but the ones that make the greatest impression are swamp dragons (Draco vulgaris). Unlike other dragons on this post, swamp dragons are small and fly badly, They also have a tendency to explode if they suffer indigestion – a not uncommon ailment in these creatures due to their complex digestive systems. The upper classes of Ankh-Morpork breed swamp dragons and enter them in competitions. For sheer silliness swamp dragons deserve a place in our hearts. Note: The large dragon on the Guards! Guards! book cover is a Noble Dragon. The little ones streaking past are Swamp Dragons. When it comes to constructing the entire life cycle of dragons, none does it better than Robin Hobb. In her Elderlings series, the dragons have an extraordinarily complicated existence. They hatch and spend their larval stage in the sea. At the beginning of the series humans call the dragon larvae sea serpents and don’t know that, given the right conditions, a sea serpent will mature into a dragon complete with ancient knowledge. No dragons have matured for centuries because a natural disaster has changed the landscape. The larvae can no longer find the river they need to swim up to where they build their cocoons in order to metamorphose into adults. Hobb’s dragons are as scary, intelligent and unpredictable as we expect. And they are not all fond of humans even though, in the distant past, dragons and humans coexisted and even mixed their essences which resulted in scaled humans known as Elderlings. The five above are my personal favourites. Let me know what yours are in the comments. A couple of weekends ago I went to the BMFA Power Nationals. The “Nats”, as we cognoscenti call it, is the premier event in the UK for powered model planes (oh, and helicopters *raspberry*). It takes place over the August bank holiday weekend, it’s held on an RAF airfield near Grantham and attracts people from all over the place, even Canterbury which is my neck of the woods. Upward of three thousand people attend which makes it a great venue for getting rid of the stuff you’ve been dragging around for years. I mean, who better to sell your surplus aeromodelling gear to than a bunch of blokes who, an all likelihood, have sheds filled to the brim with surplus aeromodelling tat? The event programme said the “Giant Swapmeet” was scheduled to start at 8 AM on the Sunday. I rolled up at the venue at 7:30 AM thinking I’d get there early to make sure I secured a decent pitch, only to find the swapmeet in full swing. I made my way through the cordon into a sectioned-off part of the airfield’s taxiway and was lucky enough to find an empty pitch. Take a mag and donate to charity—suggested donation 50p per mag. Donations will go to Demelza House Children’s Hospice. I put an empty plastic lunchbox next to the pile and stuck the sign on it. To my surprise the magazines attracted lots of attention. Most people stopped and leafed through a few then moved on but a fair number became more engrossed. There were the ones who meticulously sifted through the pile, often referring to grubby notebooks they pulled from their pockets. In every case they gave a grunt of disappointment and moved on without taking a single magazine. ‘Ah, collectors,’ thinks I. Others would build a small pile in front of themselves and then ask how much they were. At that a few dropped coins in the box and took their magazines, others snorted and abandoned their pile. He grimaced, scratched around in his wallet, and tossed some coins in the box. “I’ve put in a bit extra,” he said. When I counted the coins later, amongst the pound coins and fifty pence pieces, I found an extra twenty pence. Well, I’m pleased – no, delighted! – to announce the release of a new book in the Hollow series. It’s a prequel that tells the story of how Vester, a human and one of the main antagonists in book one and two, came to be in Hollow and how he rose to the position of Head of the Imperial Department of Intelligence. When we first met him in Flight of the Gazebo he was 350 years old. Nobody lives that long – right? – and enough readers were intrigued enough to ask me about him which prompted me to write and publish The Persistence of Poison. The story starts in London in 1715 and a young Vester is just starting out on an unsavoury career as a witch-finder. At this stage of his life he’s not yet developed the raw cunning and ruthlessness we know him for, but he’s well on his way. He’s commissioned to arrest a self-styled sorcerer called Masbic who turns out to be a little more tricky than any of his previous targets. Through a treachery and an untested portal they end up in Hollow together where they are forced, somewhat reluctantly, to join forces in order to survive. Do they trust one another? Do they heck! It’s available to buy in all good online book stores right now but, if you’d like to read it for free, then go ahead and sign up to my email list (see the form at the top of this page). You’ll get a link to a free download of The Persistence of Poison and, as an exclusive member of my email list, news about upcoming releases of more books in the Hollow series plus the occasional Hollow related special offer. Don’t worry, I won’t fill your inbox with spam and you can unsubscribe at any time.